Earlier this spring, Facebook announced the launch of Facebook Ads Manager for Excel, or FAME. So far, I haven’t seen a lot of conversation about this tool, which is a shame, as the tool itself has a lot to offer almost any social marketing team. FAME is a great starting point for automating routine reports, although it’s not without its flaws. Compared to Facebook Ads Manager, FAME is quicker to set up, easier to templatize your reports, and simpler to add to existing excel tables. Setting up your Excel 2016 to use FAME is as easy as downloading it (You can download it from the Office Store), and connecting it to your Facebook account. It can be a little surreal seeing your Facebook profile picture in Excel however. The ability to pull down one report across several business accounts is the most apparent advantage at this stage. 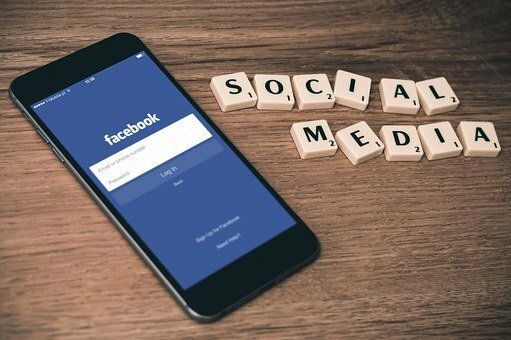 If you have a client or company that separates out their Facebook accounts such as one account for Facebook posts and another for Instagram, all these different accounts can appear on one output. From there, a user can take the raw data that FAME gives returns and cut-and-paste it into Excel. To save time, one you know what your output looks like, you can build a table that takes advantage of Excel’s Calculated Columns so fields like CTR and ROAS can be updated dynamically. This is also great if your table is connected to a pivot table. As I said though, FAME is not without its flaws. It is possible that it won’t be an adequate long-term solution for some teams. One problem is that the data comes into excel as a raw data range, and loses its formatting whenever the data is refreshed. This means you can’t simply build FAME data like you would a table that’s connected to a data source, like Redshift or Oracle. Nor will your “Refresh All” button help you. The data pull must be manually refreshed, and then placed somewhere before it can be manipulated. Furthermore, there is limited data aggregation support. The fields available to you are the same fields available through the normal Ads Manager. Data aggregation and manipulation is still best done through downloading raw data at the ad or campaign level and building up-wards, and raw data must be saved somewhere, meaning users risk file sizes which can become quite crash prone if you’re working with years of data, nevermind the time it takes to download such large queries. Instead, most users will be better served taking advantage of Facebooks Insights API at that point, working with their developers to pull data in automatically and working with it in more traditional ways. Nonetheless, FAME still works as an excellent stop-gap while the API connections are built out.